Hey y'all! Last week, while we were at Great Wolf Lodge, I literally lived in a swimsuit. We were at the waterpark and pool for several hours on Friday, pretty much all day on Saturday, and back again on Sunday. I've purchased a couple swimsuits this season but I was thinking more towards hanging out in another country (Mexico!) on the beach with my husband (of almost 10 years) when I bought them. This weekend vacay let me know that I have a major shortage of mom friendly swimsuits. Why is every single swimsuit I try on super duper cheeky?! I can't have half of my bottom hanging out of my swimsuit at the YMCA splash pad or the local pool. That just ain't happening. 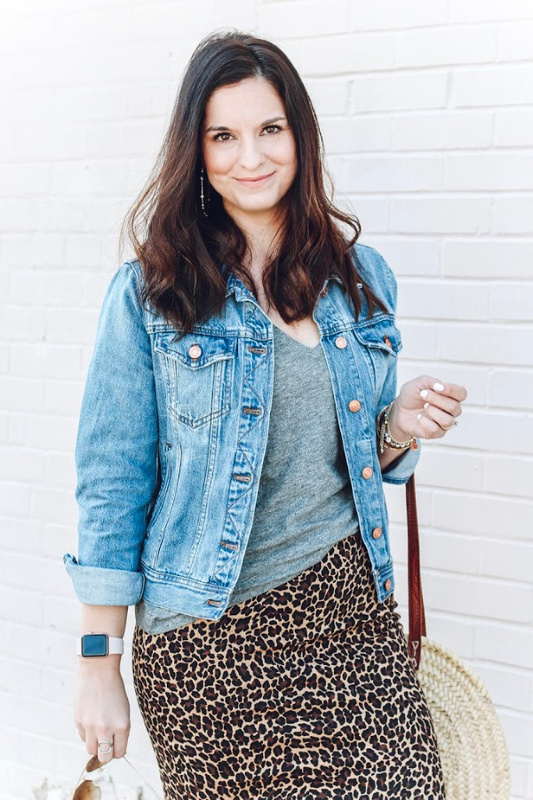 So, I have been on the hunt for some some mom friendly and budget friendly one piece swimsuits that make me feel comfortable enough for mommying by the water, but while still having some style to them. Swimsuits are seriously my very least favorite thing to shop for. It's awful standing in a dressing room in this swimsuit that is cutting you in all of the wrong places and that you aren't completely sure you are going to be able to get back out of without the assistance of another human being. Anyone else felt like this?! And, of course the lighting is usually terrible as well which makes everything much worse. But! I think I have found us some good one piece options and I am planning to order a few of these to try in the comfort of my own home. 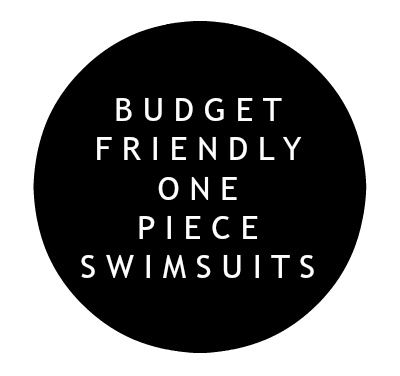 Yay for budget friendly one piece swimsuits!